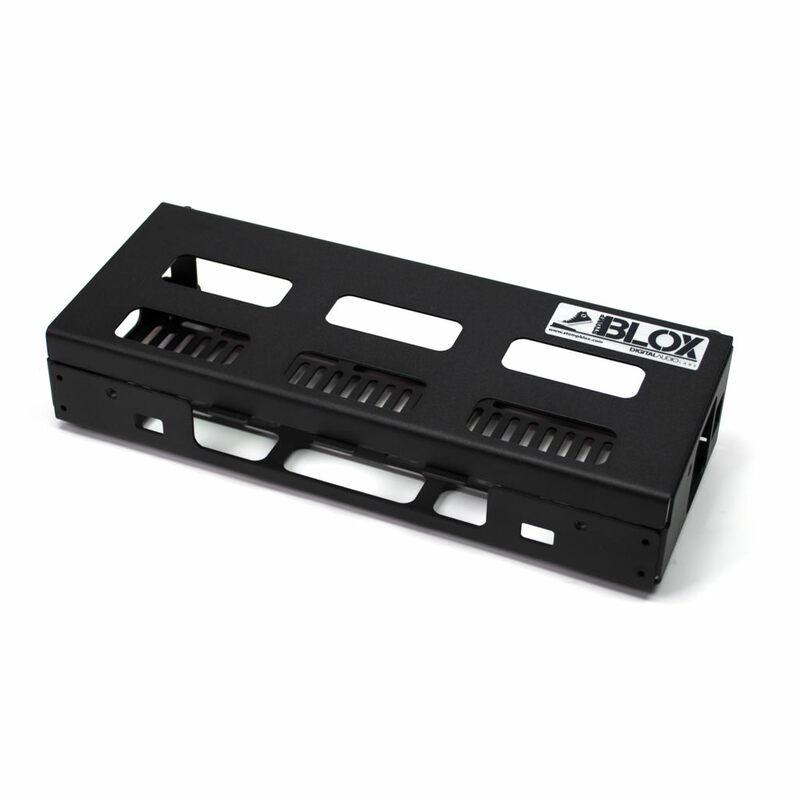 Stompblox Risers are modular risers that snap into Stompblox allowing pedals to be elevated for easy access. 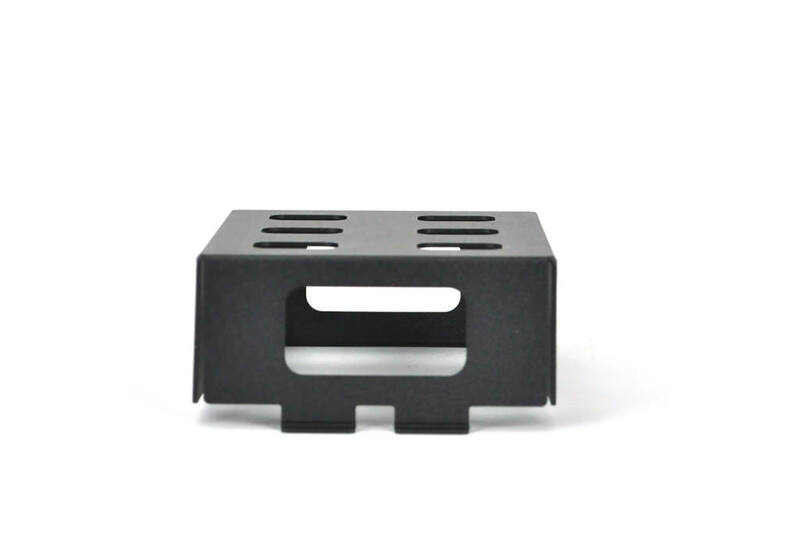 Each Riser can snap into one of six positions on the Stompblox and up to three Risers can be used on any single Stompblox. 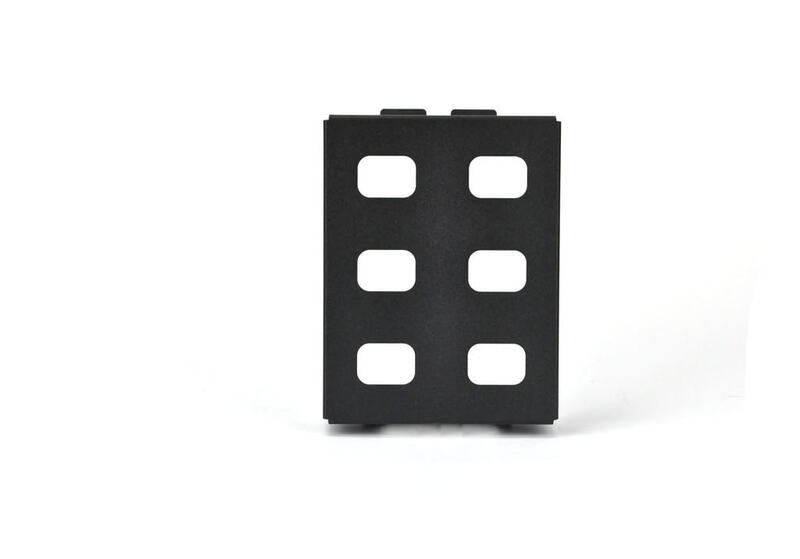 Pass throughs on the face and sides of each Riser make it easy to route cables. 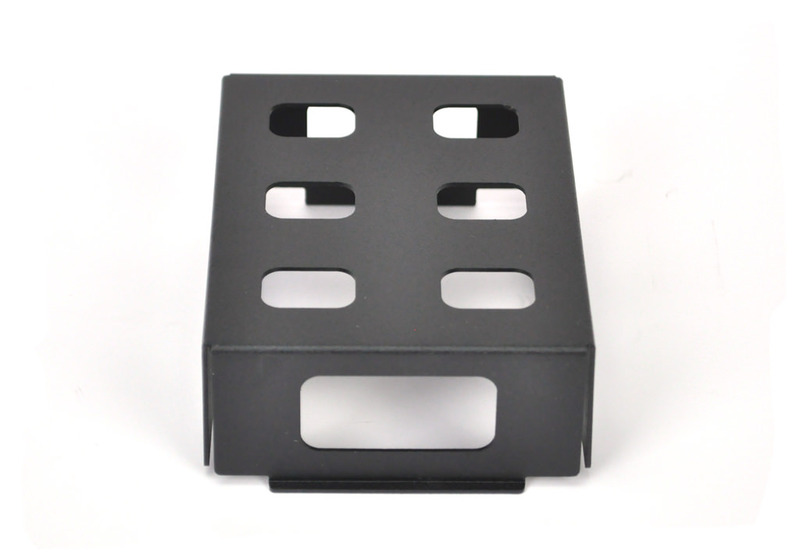 Stompblox Risers work with Stompblox and also with Stompblox Extend. 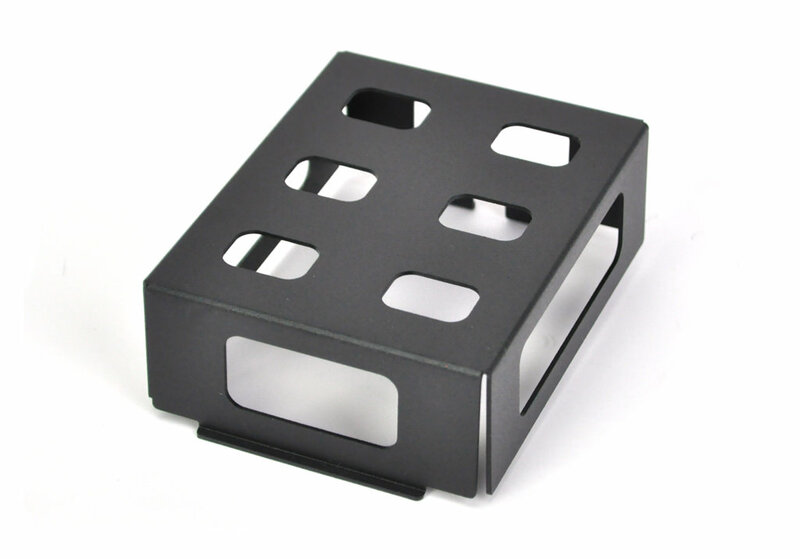 Some effects can get lost or hard to reach when pedalboards get large. 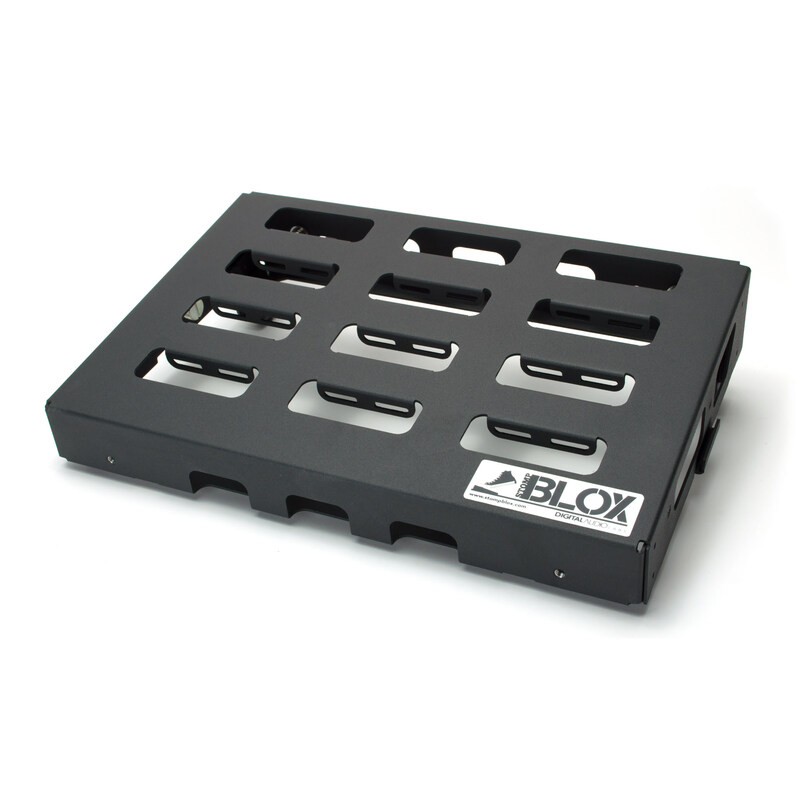 Stompblox Risers are modular risers that snap into Stompblox allowing pedals to be elevated for easy access. 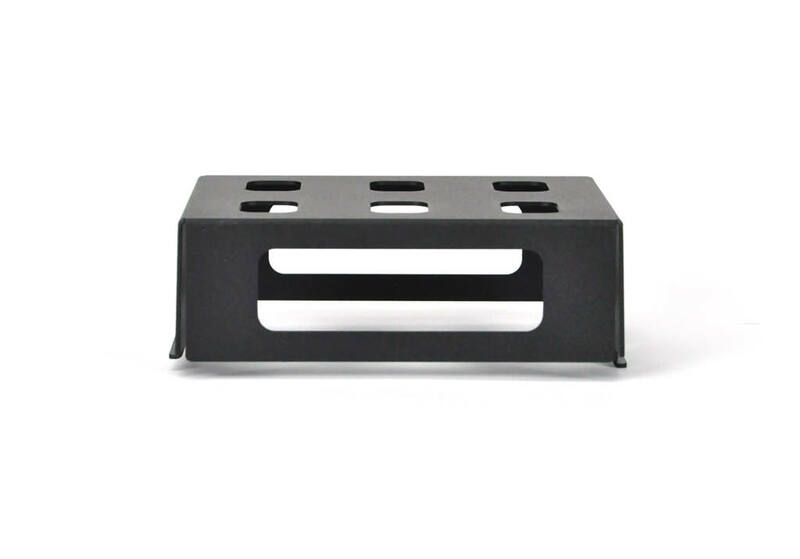 Each Riser can snap into one of six positions on the Stompblox and up to three Risers can be used on any single Stompblox. Pass throughs on the face and sides of each Riser make it easy to route cables. 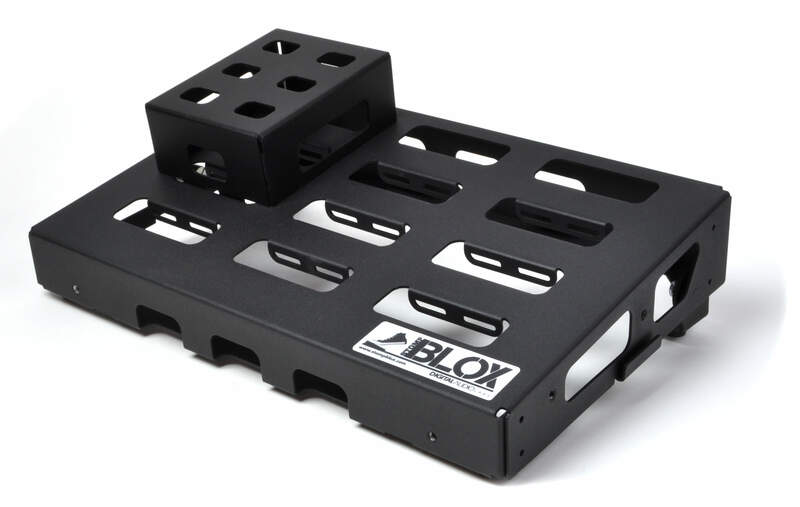 Stompblox Risers work with Stompblox and also with Stompblox Extend.